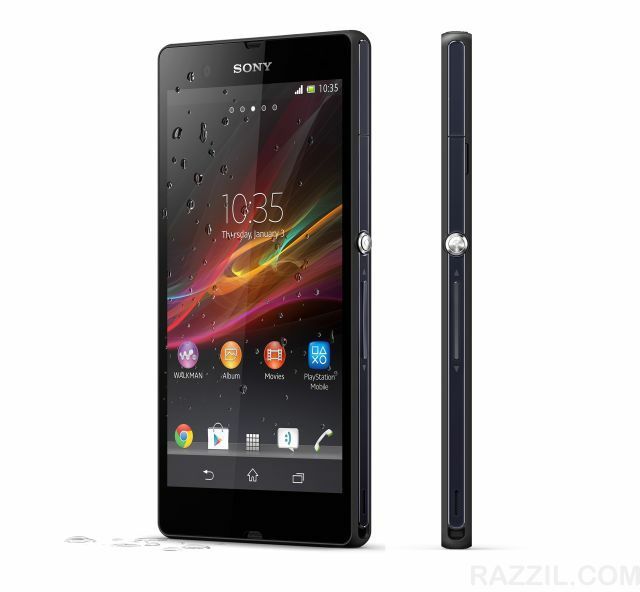 Sony Mobile Communications introduces its new flagship Android smartphone, Sony Xperia Z. The Xperia Z features 5-inch Full HD 1080p Reality Display, 1.5 GHz Snapdragon S4 Pro Quad-Core processor, 13 MP fast-capture, 2 GB RAM and 4G LTE. The good thing with that Sony mobile is that, it’s highly durable. 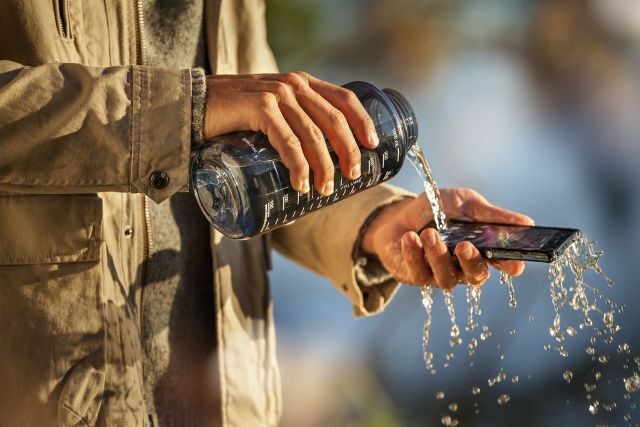 Sony Xperia Z is highly durable with tempered glass and anti-shatter film on the front and back, as well as the highest level of dust and water resistance. The smartphone shares capabilities with Sony digital cameras and features Exmor RS for mobile, the world’s first image sensor with HDR (High Dynamic Range) video for smartphones. HDR technology gives clear images against strong backlight, so users can capture razor sharp pictures and videos whatever the conditions. Another impressive feature is that it includes Battery Stamina Mode that can improve the standby time. The stamina mode will automatically shut down battery-draining apps whenever the screen is off and starting them up again when the screen is back on. Sony Xperia Z & Xperia ZL is powered by Android 4.1 Jelly Bean and will be upgraded to 4.2 shortly after launch. Xperia Z will launch globally in Q1 2013. No words on pricing but it’ll cost you around 40K and yes the phone will soon available to India.